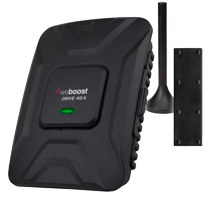 Wherever you need a stronger cellular signal – whether that be your home, office, or vehicle - weBoost signal boosters give you up to 32x stronger signal on any network and for any carrier. 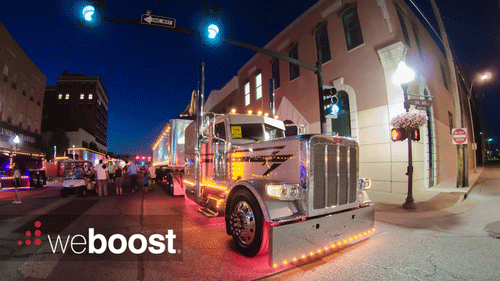 weBoost's Drive 4G-X is their most powerful, professional grade 4G vehicle booster. Commonly used by first responders throughout North America to boost signals while out on the road. 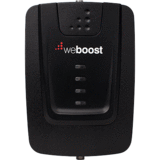 The weBoost 4G Connect is weBoost's most affordable 4G indoor signal booster. 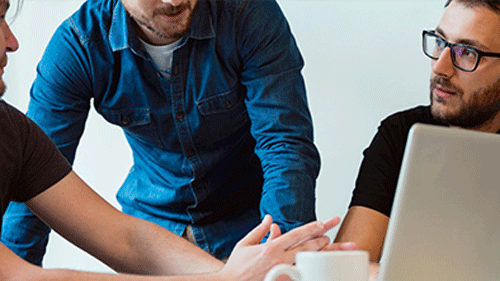 The 4G Connect allows users to get better voice and data signals with fewer dropped calls, improved voice quality, and faster uploads & downloads. 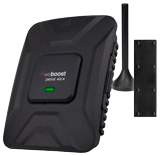 This booster increases cell signals up to 32x and enhances 4G LTE and 3G signals for buildings up to 5,000 square feet. 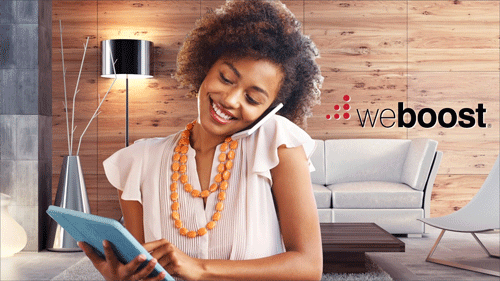 The Connect 4G-X is weBoost's most powerful 4G building booster. It is professional grade, allowing users to get better voice and data with fewer dropped calls, improved voice quality, and faster uploads & downloads. The 4G-X increases cell signals up to 32x and enhances 4G LTE and 3G signals for buildings up to 7,500 square feet. 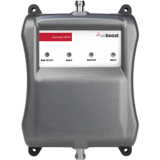 There is a booster to fit your every need - Air Comm can help find the one that's right for you.